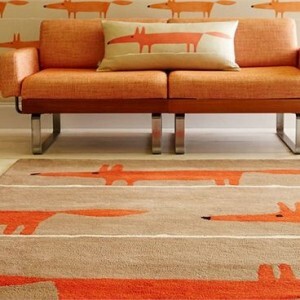 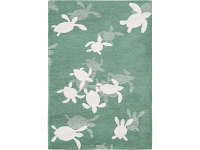 Tiny turtles is a flat weave rug made from 100% cotton. 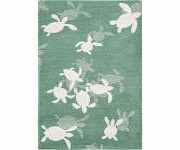 Tiny turtles swim through tropical green waters. 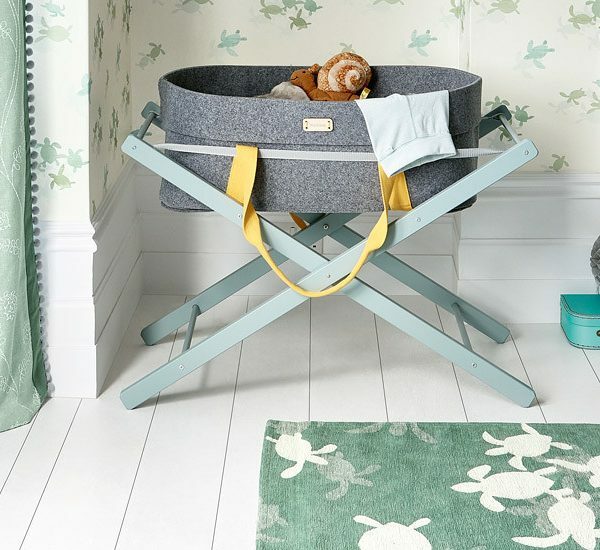 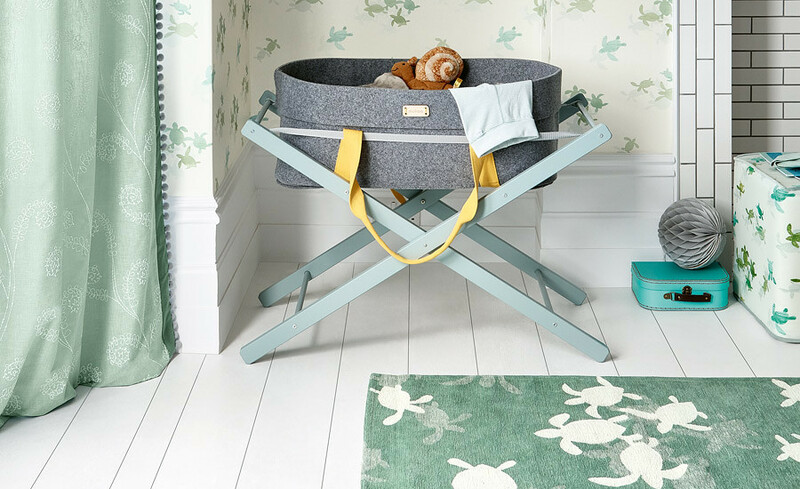 Woven with soft, cotton chenille with subtle variations in tone and colour. 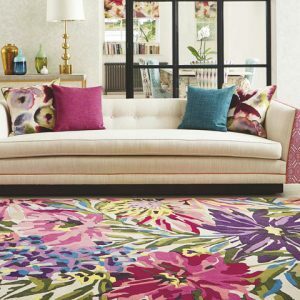 This flat weave rug perfectly captures the playful shadows of light through the rippling sea.